​On this All Hallows Eve, we talk about our Halloween plans, or lack thereof. 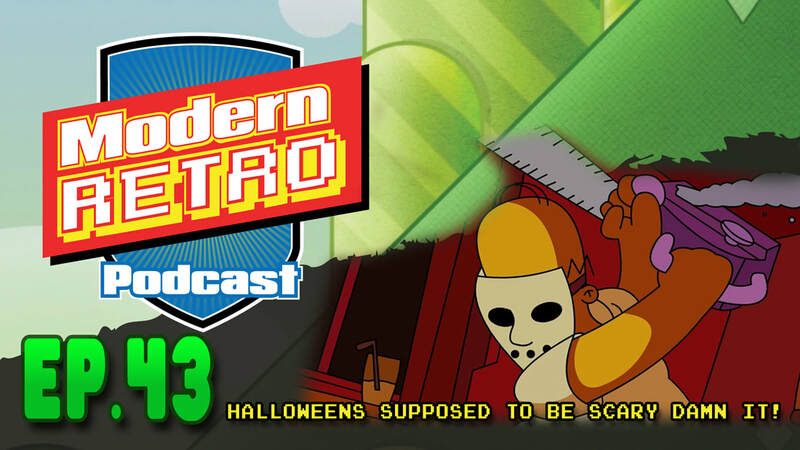 We then discuss the appropriate age for kids to watch gory movies, and lament that Halloween doesn't seem to be the scary holiday that it once was. We also go through BuzzFeeds list of The Simpsons Treehouse of Horrors specials, from best to worst. We stick to the classics and remember how good they are, and mourn for the gradual decline of The Simpsons. All this, and more, in this episode of The Modern Retro! BuzzFeeds list of Treehouse of Horror segments from worst to best.